Are you ready to replace your current table base? Whether, it’s a dining table, coffee table or end table, we’ve got you covered. 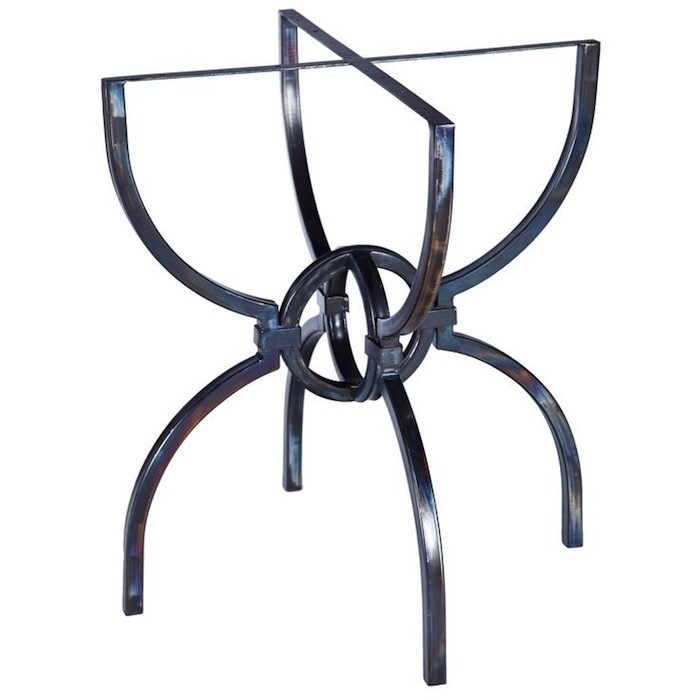 With all sizes, styles and beautiful shapes, we offer a wide range of beautiful and long lasting wrought iron bases to suite your style and home decor need. Today, we’re excited to share some of those table bases with you. Please enjoy! 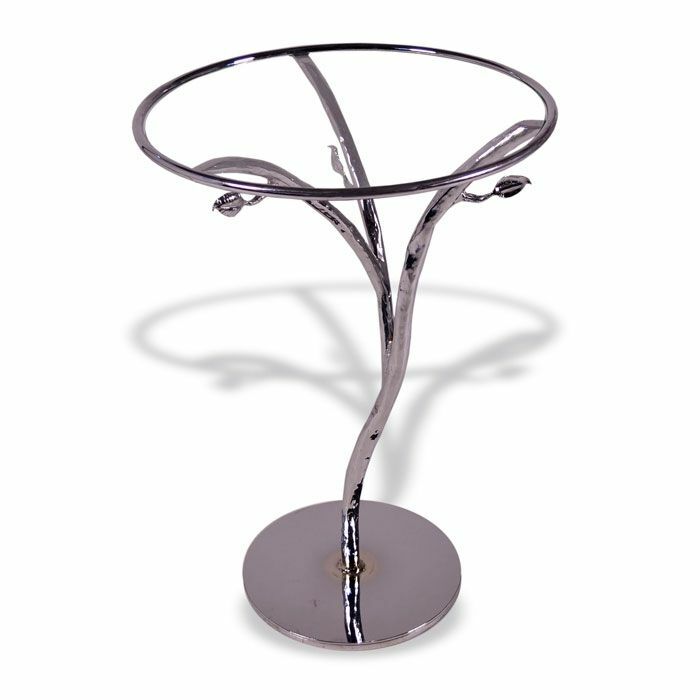 If you love a modern glamorous look, consider the Silver Leaf Chrome Accent Table Base. It’s just right for a glass or marble top and very stylish, too. If your top is about 21″ or so in diameter, this little table should be perfect. 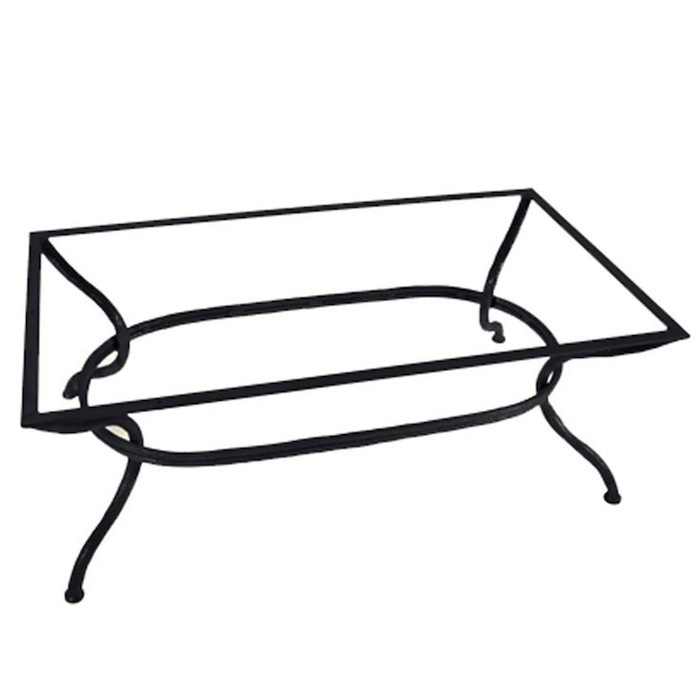 If a new coffee table base is what you need, this sturdy iron base with simple curved lines should be an option. It come in rectangular and square designs. For those who require a bar table base with extraordinary rustic design detail, the South Fork 40″ Bar Table Base is a great option. It’s quit perfect for ranch or farmhouse style homes. 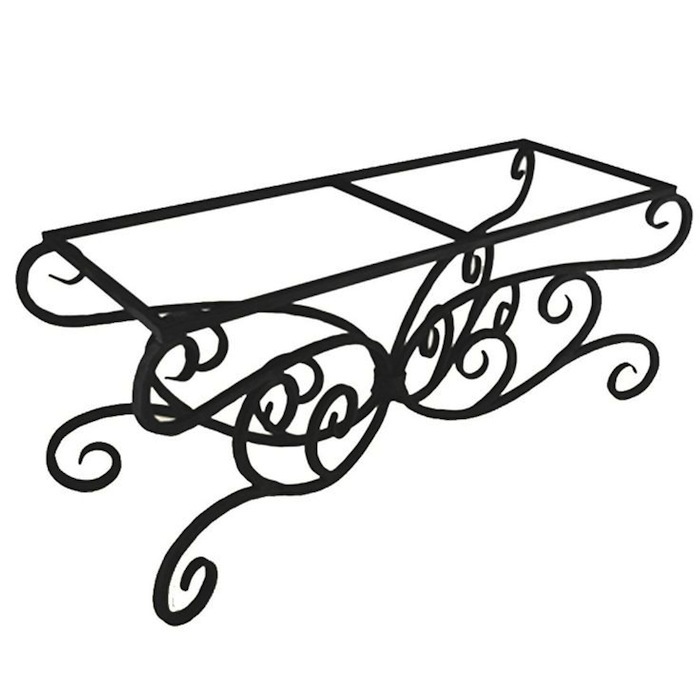 The South Fork Console Table Base would be beautiful in the foyer of a ranch style home. 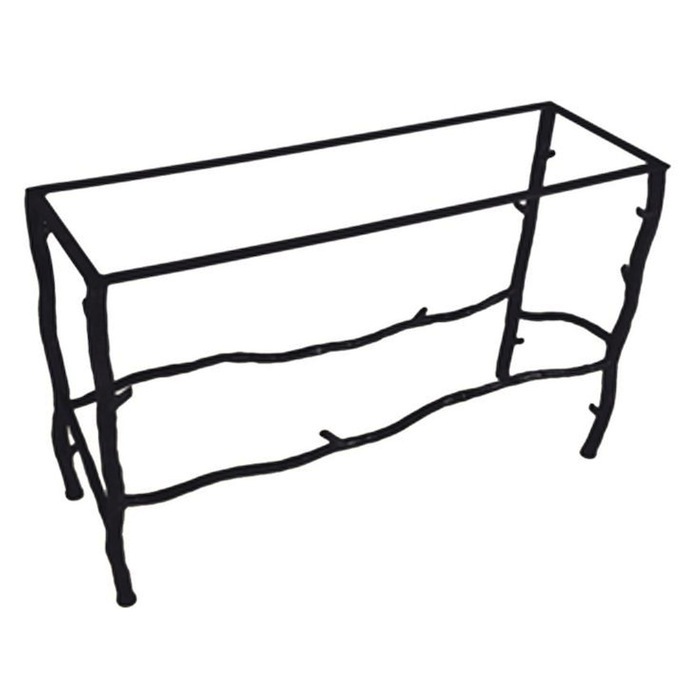 With branch detailing, it’s perfect in basic black. If it’s a traditional or Old World dining table base you’re in search of, you’ll want to check out our Alexander Rectangle Dining Table Base. It would be a great companion for your glass, wood or stone table top. 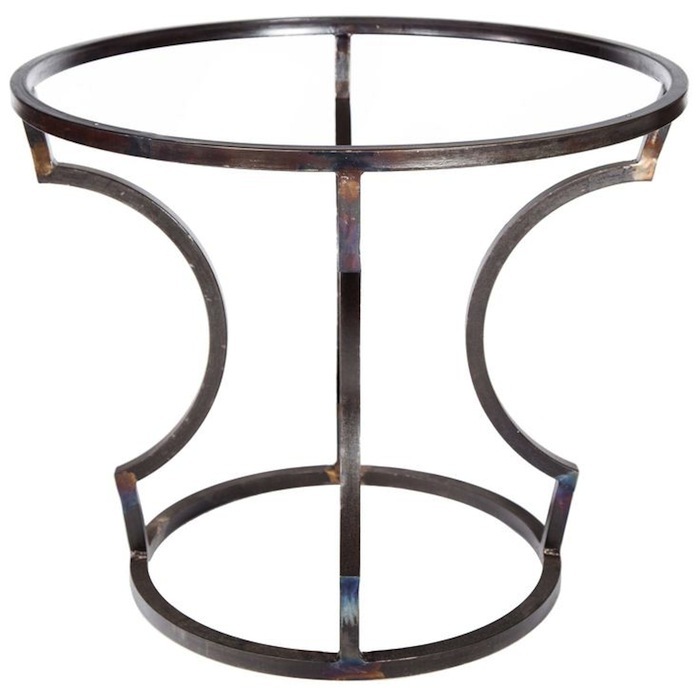 Created to hold a 48″ round table top, the Italia shows off lovely curved legs gathered at the center with strong iron detailing. This one would be perfect for a conservatory or breakfast room. 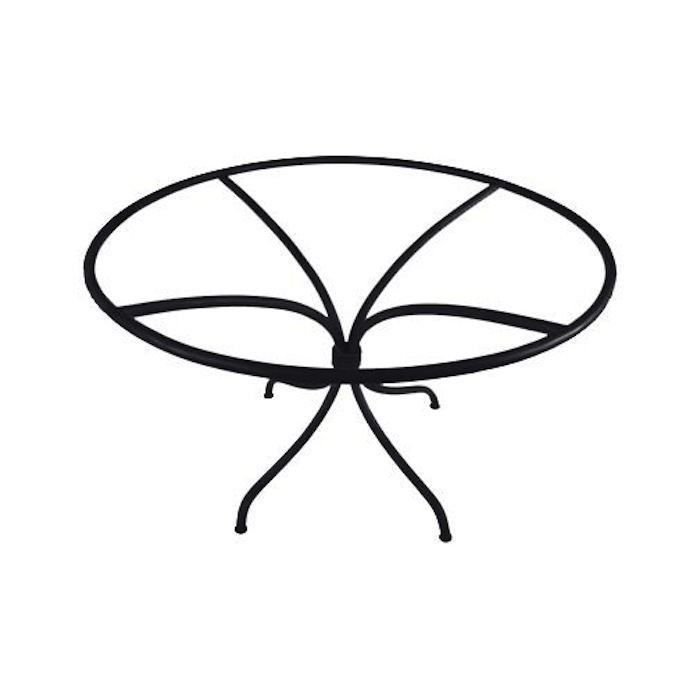 Another cool transitional table base for a 48″ round table top is the Charles Dining Table Base. Finishes include Fire (shown above,) Rust or Black. If it’s a contemporary round dining table base for a 48″ to 54″ table top you’re searching for, the Logan Dining Table Base might be perfect. 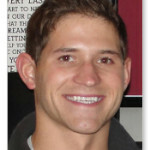 You can check out any of the table bases here by clicking on the image. 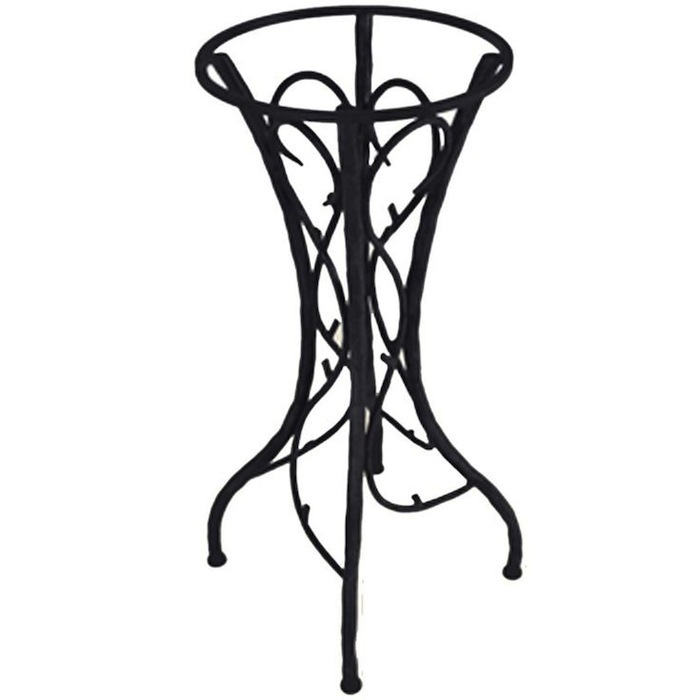 To explore more iron table base options go to Timeless Wrought Iron.com.